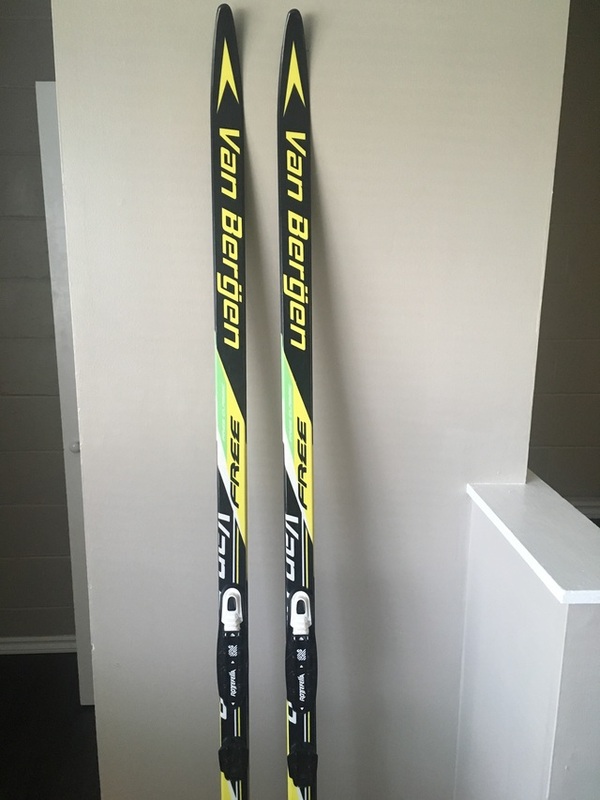 Hello, I am selling barely used classic cross country skis. 195 cm. Price is negotiable.